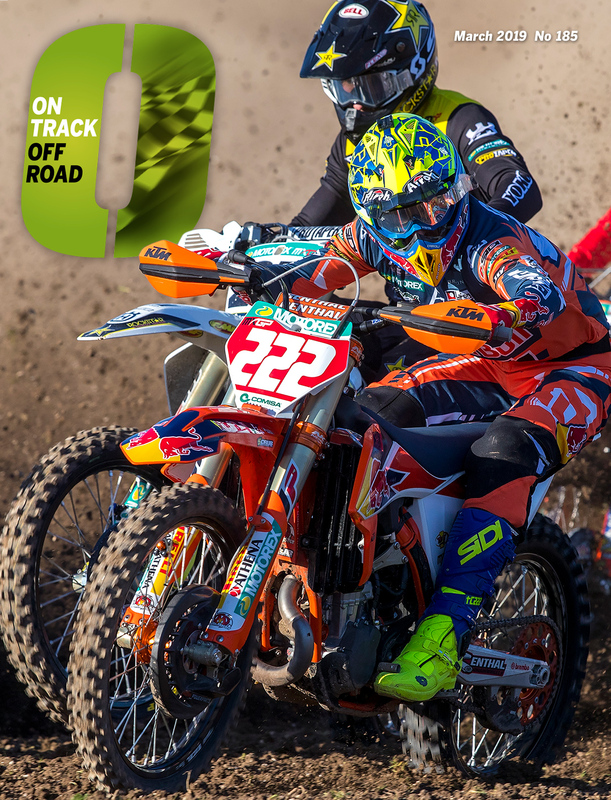 Will KTM be the right turn for No.2? 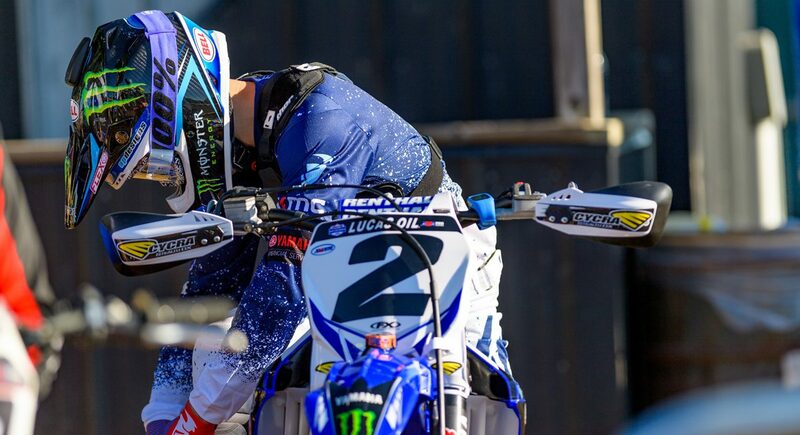 This past weekend, at round eleven of the Lucas Oil Pro Motocross Championships at Budds Creek, Monster Yamaha’s Cooper Webb scored a couple of respectable moto finishes in 450MX going 8-7 on the day. He started slightly worse than that in both races and worked-up a bit. Most riders would take those scores but Webb’s different. The Yamaha man was supposed to be fighting for podiums at the very least and get a couple of wins here and there in 2018…but I bet most of the spectators would have had a hard time seeing anything in Webb that made him standout. And that there is the problem for Cooper and his time at Monster Yamaha: unremarkable for a remarkable talent. 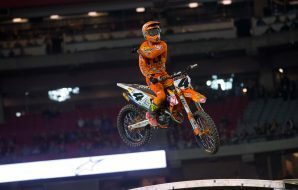 Webb’s going to take his talents to Red Bull KTM for 2019 and beyond, we’ll see if a bike switch and joining with super trainer Aldon Baker is the fix for his stalled attack on the 450MX class. In Webb’s defense, he could point to the fact he’s yet to compete a full 450SX or MX series in either 2017 or 2018. The closest he came was 2017 450MX when he competed in eleven out of twelve races. 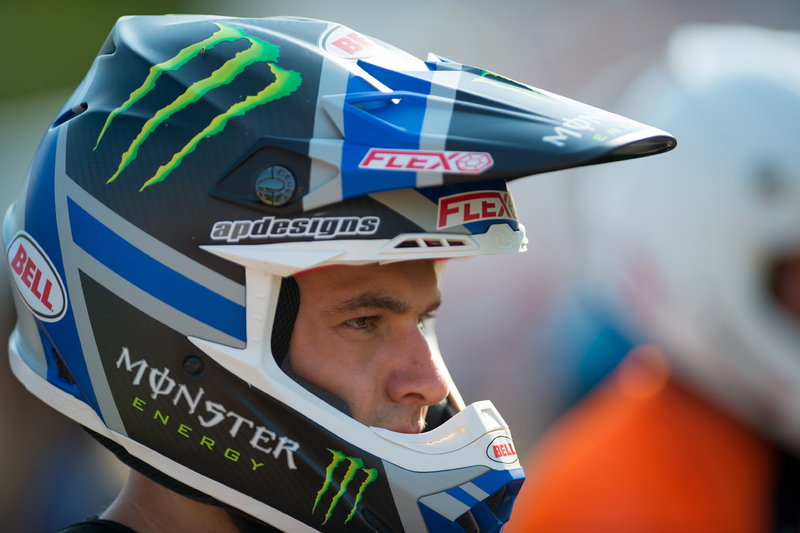 He even came into 450SX this year nursing an injury from a practice track crash. We had Cooper on the Pulpmx Show last year and he admitted that jumping into the 450 class right after his dominating 2017 250 campaign where he clinched both SX and MX titles might have hurt him. Webb did the Australian supercross, the Paris supercross and also the Motocross des Nations where a late fall cost Team USA team the win. Webb was devastated after that race and admitted that it took him a long time to get over it. Combine injuries, that crushing defeat and, from what I hear, issues with getting the 450 set up that first off-season and you have some logical reasons why Webb has yet to hit the heights so many have pegged him for. 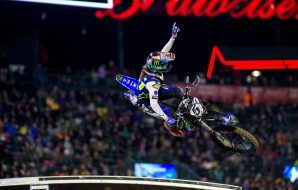 Webb’s 250 career and three championships puts him in the company of riders like Ivan Tedesco, Ryan Dungey and Christophe Pourcel and below all-time talents like Ryan Villopoto, Ricky Carmichael and James Stewart. 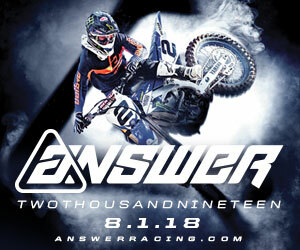 In Dungey’s case, he elevated his results in his rookie 450 campaign and captured two titles, in Pourcel’s case he couldn’t find a factory 450 ride that was suitable for him and in Tedesco’s case, he scored some podiums on factory Suzuki and also accrued some injuries in a career that was pretty successful. 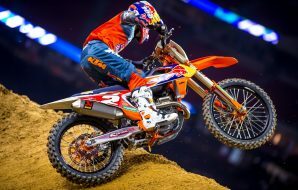 So far, Tedesco’s situation tallies most Webb’s with two 250SX titles and one 250MX title before being the most sought after 250 rider by the 450 factory teams. Webb does have Tedesco covered in career 250 wins 18-12 though. Through the first two years of their respective 450 careers, both Tedesco and Webb have produced two 450 podiums. There have been flashes for Webb here and there, some times he was on top after a practice but too many times, like this past weekend, you didn’t really notice him. 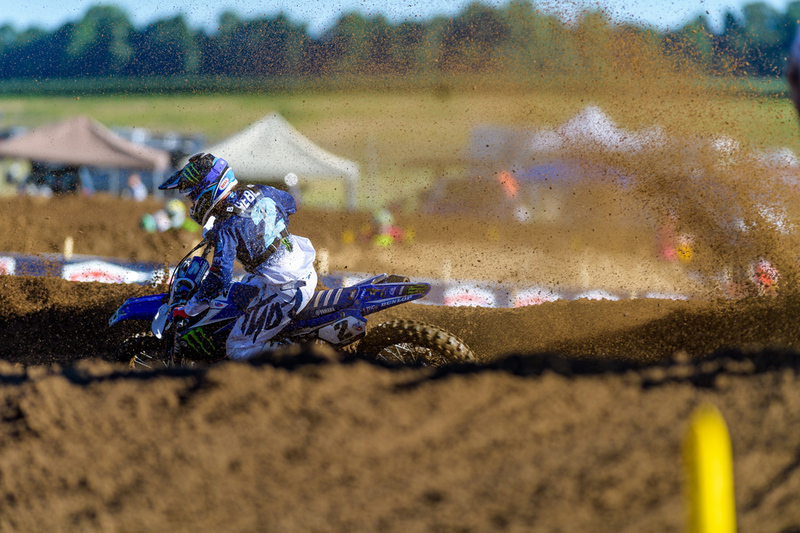 It’s funny in that the Yamaha YZ450F & 250F share the same frame but Webb looks like two different guys out there. He seemingly could put the 250 wherever he needed while he looks like he’s just sort of hanging onto the bike with 200 more cc’s. I wonder if that last line could apply to Webb for his time at Yamaha? So does the move to KTM wake Webb up and he gets the form back that got him the huge contract from the Japanese? Well, first he has to stay healthy. 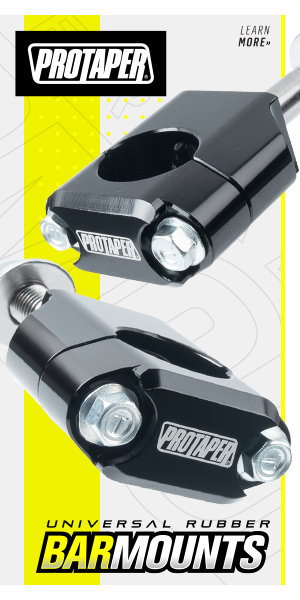 That’s priority one, two and three for a professional motocrosser. “If he can stay in it and keep the egos in check during the week, it’ll go extremely well. 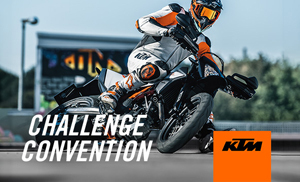 The reason I really think it’ll go well doesn’t have anything to do with KTM or (Aldon) Baker. It’s because the fire is back and the desire to prove people wrong is there,” said another person who’s around Webb’s circle of friends. Moving to Clermont, Florida and following the Aldon Baker program is a huge change for Webb who’s been with trainer Gareth Swanepoel and has his own property with tracks for the last couple of years. The move signifies that he knows what he’s been doing isn’t working and it’s a serious new commitment. That alone is a good sign for Webb. Some riders, like Zach Osborne, have seen their results take a big step up when working one-on-one with Baker. 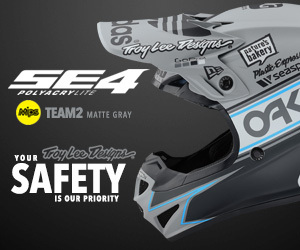 Others, like Broc Tickle before he was suspended, didn’t seem to be able to get better. 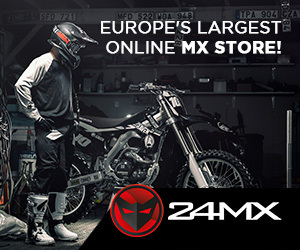 Riding with Marvin Musquin, Osborne and maybe 450SX champion Jason Anderson should help Webb. Ricky Carmichael and Chad Reed would never have imagined riding day to day with your main competition but it’s a different time now. Pushing each other during the week, whether it’s on the track or on the bicycle, is the new thing. 2019 is a huge year for Cooper Webb to show us which way he’s going to go here in his professional career. He’s got way too much talent to fall out of the top ten each week but can he get to the elite level of 450’s? That might be the biggest question mark of the entire off-season.